Coming up next week on Wednesday 1st March. 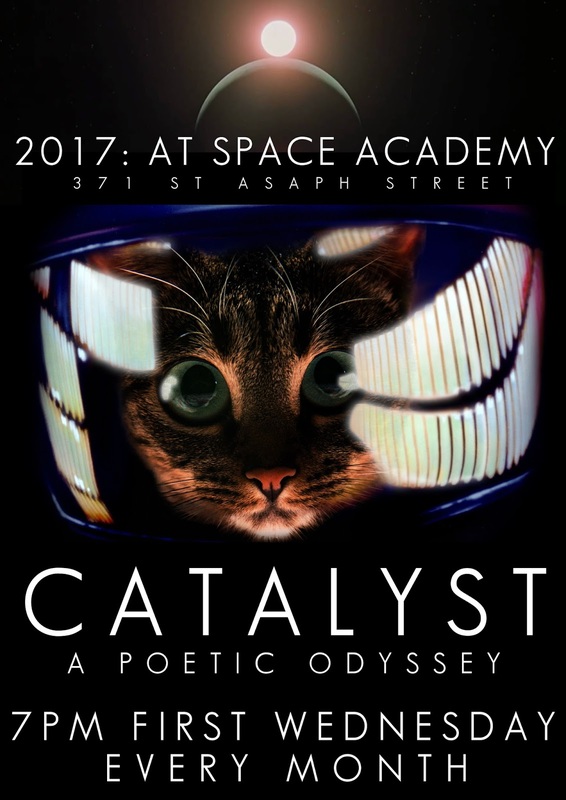 Join us at Space Academy, 371 St Asaph St for tasty beverages and poetical ramblings. Koha please.